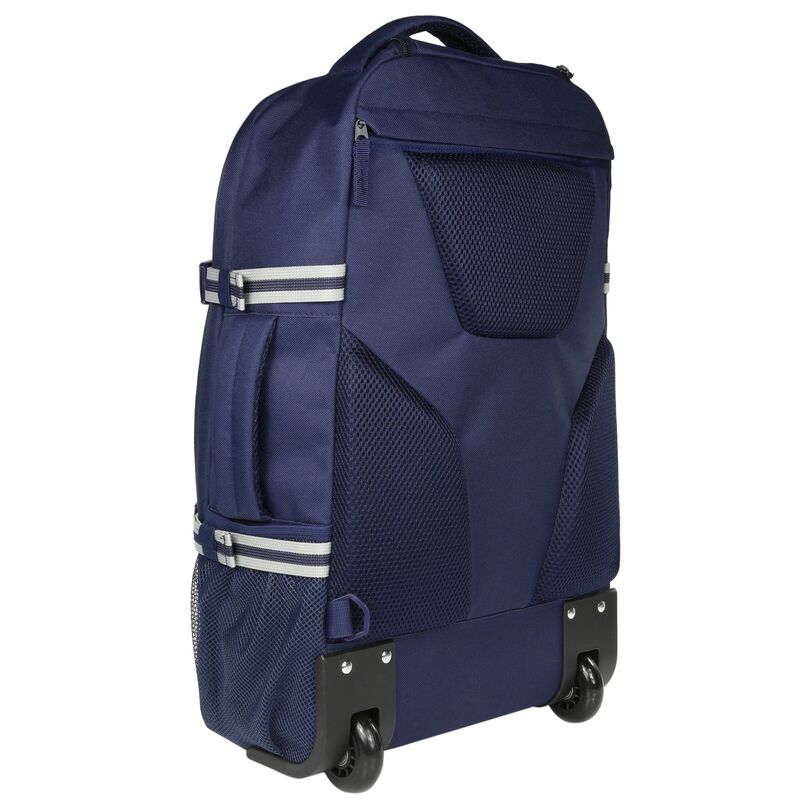 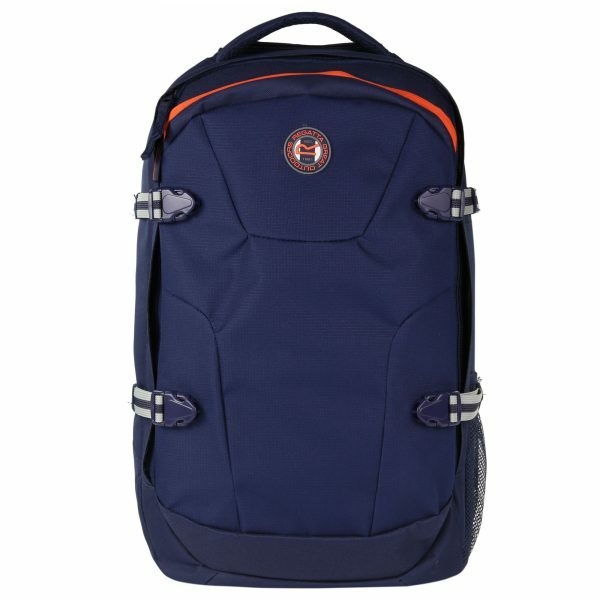 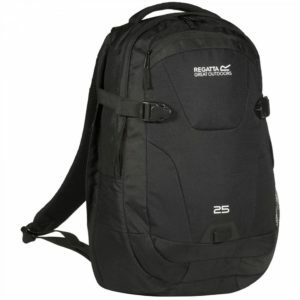 Wheel it or carry it, Regatta’s Paladen Carry On Convertible Bag can be used as a backpack or small case. 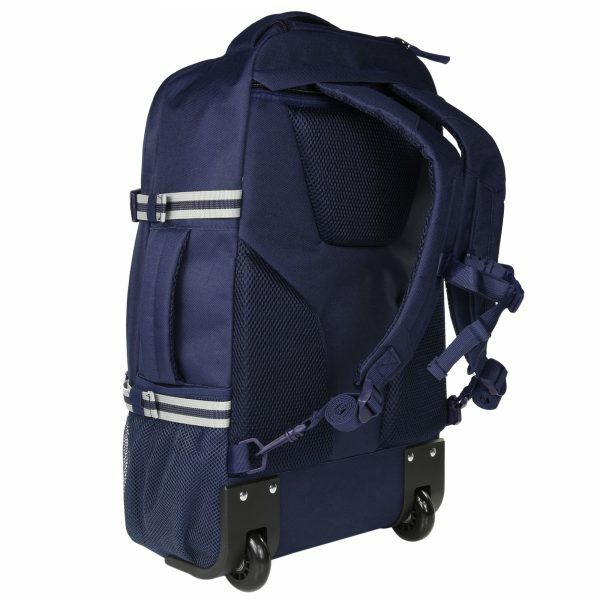 The Paladen Carry on is perfect to pack your overnight or daytrip items with it’s extra spacious capacity of 35 litres. 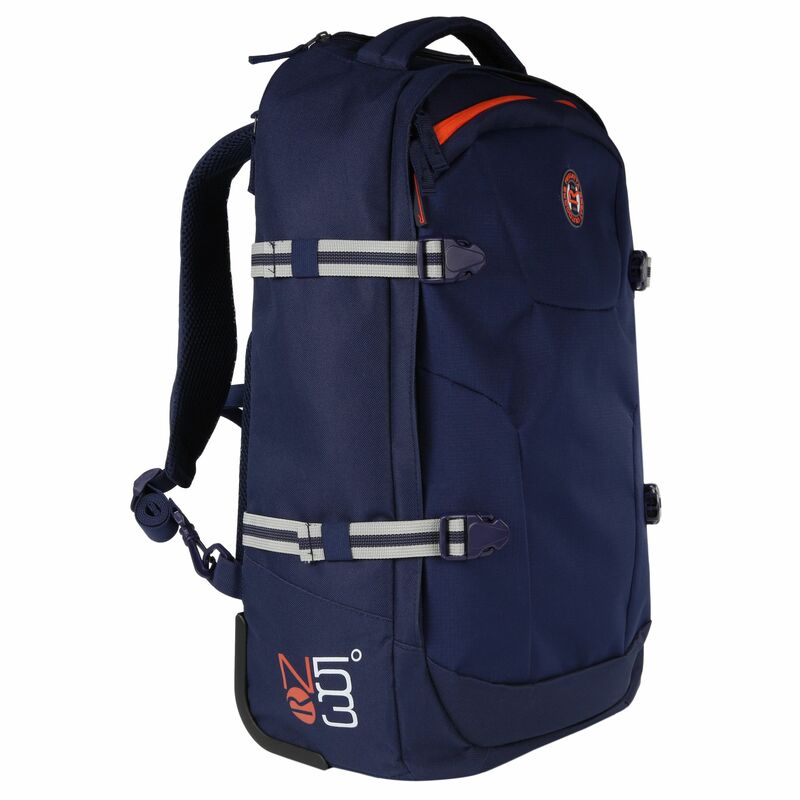 It is designed using a hardwearing fabric with robust base protectors. 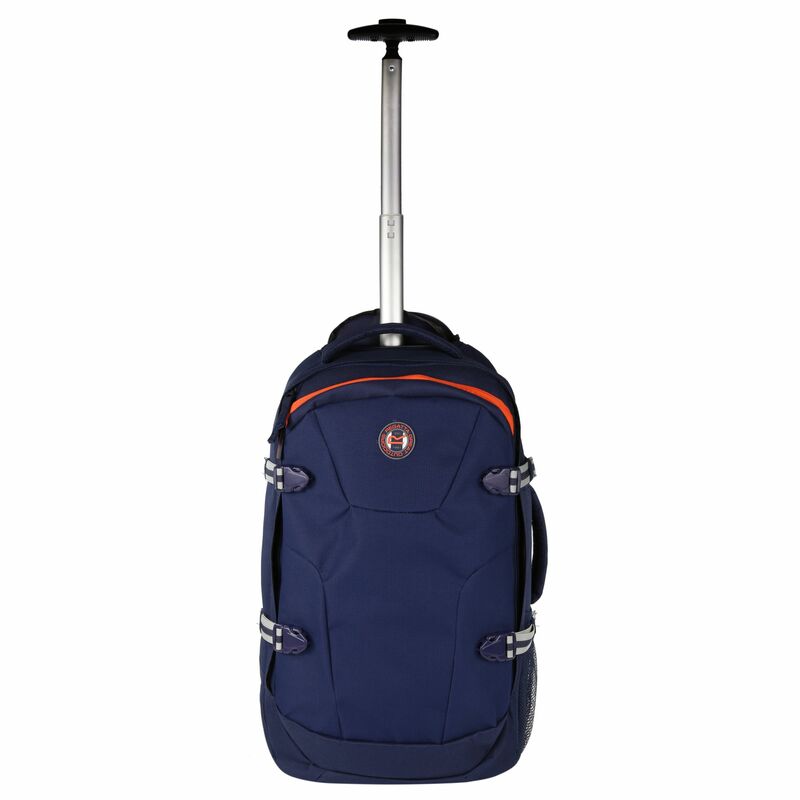 It comes with a telescopic pull handle and hardwearing wheels for an easy glide on any surface which means it is ideal for travel or you can easily turn it into a backpack using the pack-away shoulder straps for when you need a more transportable bag for around town. 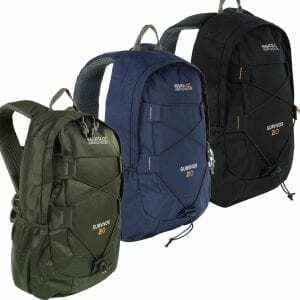 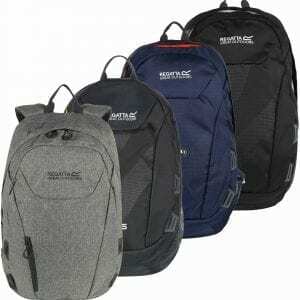 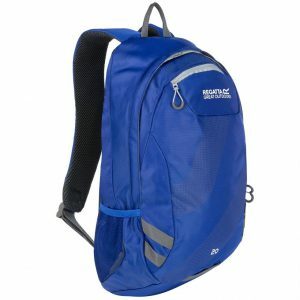 It features easy grip zip pulls and lockable zips for security.